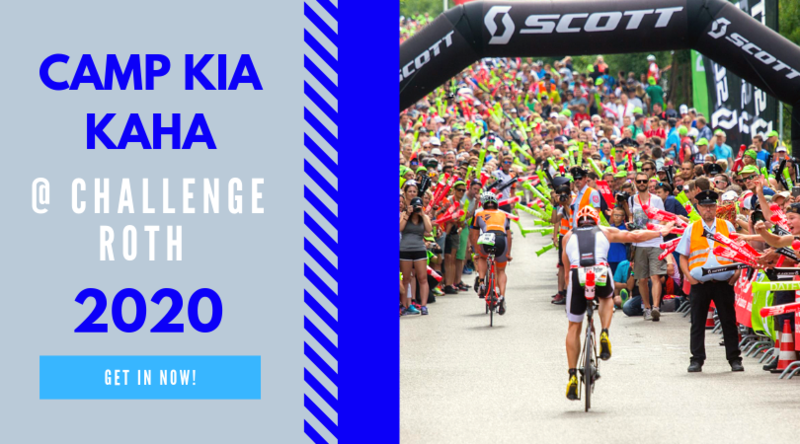 News: ITU Long Distance Camps this weekend, IM Florida coming up, the great Kona IMTalk Auction for CAF, Exreme Tri for Scotland and Johns ITU update. This Weeks Discussion: If you were to lose 30mins of training each week and use this time to identify how you could improve as an athlete what do you think you would come up with. Oh yeah, also what was your highlight from Kona. Comment here. 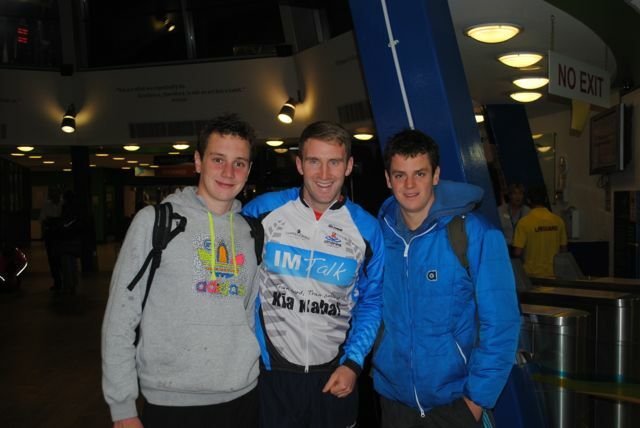 This Weeks Photos: Cormac 'Mightyduck' Ryan sent through this great shot with him wearing his IMTalk jersey with the Brownlee boys. Age Grouper of the Week: Iain sent through David Bartlett through for AGOTW. David had a great race at Regensbury with a 9:50 but what was really special about his race was that he was the first athlete out of the water, in front of the pros, in a time of 46:41. Check out the photo to see how happy he was. Interview: This week we have an interview with Brian Roddy from Rolf Prima about wheels selection. Check out www.rolfprima.com for lots of great wheels. This Weeks Website: The swim challenge, DCRainmakers piece about the cancelations of some 5150 races. Check out Mark Tickner website and new book at www.coach4tri.com.